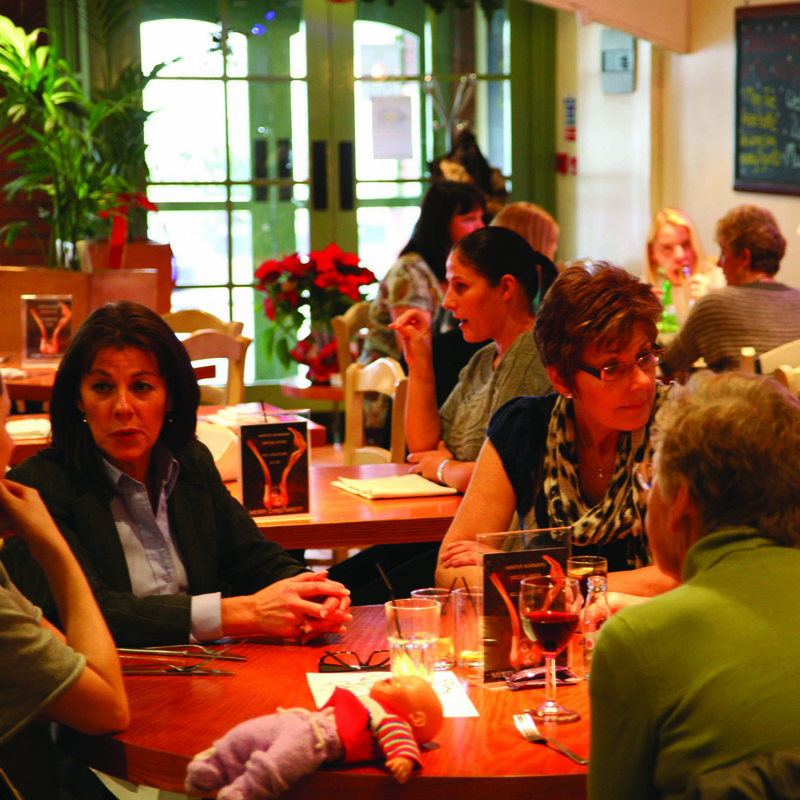 Open from breakfast to dinner, The Village Bar & Grill is in an excellent position on Billericay's buzzing High Street. This makes it the ideal venue for combining some well-deserved refreshment with your retail therapy, or enjoying an evening meal with friends. The restaurant's exterior belies its size - it stretches right back from the road and also has an upstairs seating area. Its layout is bright, open and contemporary in style, and I particularly liked being able to see the many chefs at work in the open kitchen. Make sure you leave plenty of time to choose, as the menu is extensive to say the very least - and then there are the specials to consider. The food has a Mediterranean slant, with everything from pasta and risotto to grills and paella on offer, and plenty of interesting vegetarian options in between. After much thought, as there were so many dishes we fancied, we plumped for the mussels in a creamy white sauce, and tiger prawns pan-fried in garlic, tomato and chilli, served with toasted garlic ciabatta to start. Both were equally delicious. My friend continued the seafood theme by selecting the salmon fillet as his main course. This was a speciality of the house and was served in a sweet soya and orange sauce with chilli mustard and ginger. I decided to go for a meat dish and chose another speciality - beef goulash. The meat was slow-cooked to perfection with onions, peppers, paprika and fresh herbs, and simply melted in the mouth - it was complemented by rice, French beans and sour cream. A rich creme brûlée and warm apple strudel pancakes with vanilla pod ice cream completed our respective meals admirably. Prices ranged from a reasonable £3.95 for a starter, £7.85 for a main course and £2.95 for puddings - outstanding value for an experience that combined wonderful food with the perfect surroundings for an intimate meal. Visit The Village's sister restaurant in Hornchurch for the same superior dining experience.